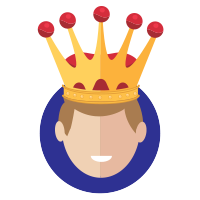 You will save money with Premium Membership! 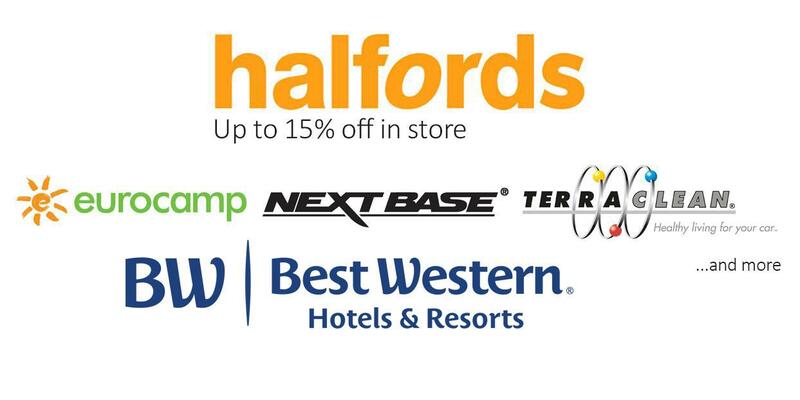 We have saved members money, from servicing to discounts at Halfords, car insurance and even short break holidays, we have loads of discounts to help you save. Not only that, your subscription helps the club to succeed and provide the community with such a great platform. We are constantly looking for new deals to help you save, so why not jump on-board. Save even more with our 2 year membership plan!!! Imagine being part of the Audi Owners Club as a Premium Member, supporting the club you love. In return the club tries to negotiate discount for you saving you a few quid. We are always working to try and get more club benefits for you, and by supporting us helps us get more for you. Club Stickers - Adorn your Audi with the club logo and let others know how much you love the club. Zero Adverts - We reduce the adverts down for Premium Members around our club website. Sign up to Premium Membership to receive club benefits and we will also post you a pack in the next 7-10 days. If paying by cheque we will send you a reminder 7 days before your membership ends. PayPal subscriptions are instant and we'll email you when you next subscription is due. You can cancel at anytime. 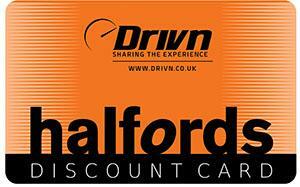 Halfords Discount Card for in-store savings! All of the benefits of 1 Year premium membership but with a 2 year saving!